Outstanding watch. Top notch ability to maintain the visibility in the dark. Rugged construction and great looking. 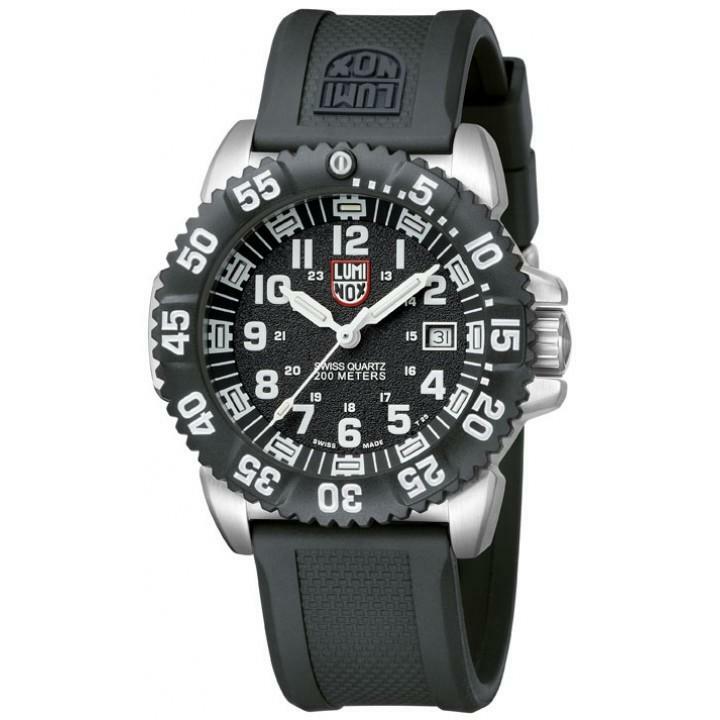 watch came in a beautiful luminox box well wrapped and in prefect shape, just returned it for the 46mm luminox 8832 recon. came in 3 days witch was nice also. I will do more business with Overstock in the future. I purchased this watch for my husband for Christmas. He absolutely loves it. 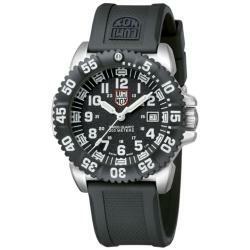 It is an excellent brand and this watch did not disappoint. I will have a had time topping this gift next Christmas. Great Watch and sturdy too! Love the look and feel of this watch. This watch is everything I'd hoped it would be and even better. Very good watch, well worth the money.you will be satisfied.